Android users prefer using the lock screen feature to secure the data stored in their device. But sometimes, the security feature can cause more trouble. And the biggest dilemma would be the situation when you forget the passcode or pattern to unlock your device. But just because you forgot the pattern or you are locked out of your device somehow, that doesn't mean that you can get access to it. Like every other device, Android phones also have a built-in module to help the mobile phone owners to overcome any problem. And one of those features is the Emergency call system. So, in this article, you will learn how to bypass the android lock screen using emergency call system without going through much trouble. And in case, you fail to access your device then we also have a solution in that situation too. If you search online, you'll see numerous articles promising on show you how to bypass the android lock screen using emergency call. This is try to crash the lock screen UI to bypass the password. However, if your Android phone runs Android 6.0 (Marshmallow) or above, you have to use the other methods to unlock Android password. Here is the step by step guide that would help you unlock Android 5.0-5.1.1 using emergency call. Even though it is more like a trick to unlock the device, you need to be careful while you are implementing this security loophole. Step 1 Turn on the lock screen of your phone and open the Emergency call screen by tapping on the Emergency option. Step 2 As the screen opens up, you need to type a string of characters in the space. Take an example of Asterisks, press the button 10 times and then tap on the characters to select them. Once you've selected the text, press the Copy button. Step 3 After you've copied the string, paste it in the same field and this will result in doubling the characters. Repeat step 3 and 4 over and over again until you can't continue. Normally, the copy-paste option will disappear after you've repeated it 11 times or so. Step 4 When you can no longer paste the string, get back to the lock screen and swipe left to open the camera. And when the camera opens up, you need to pull down the notification panel. Step 5 Click on the Settings Icon and you will be prompted to input a password. Now, long-press in the given space and paste the string of characters as a password. Again continue pasting the strings as many times as possible. But while you are pasting the string, you need to be sure that the cursor is at the end of the string. Step 6 Continuing the pasting will ultimately crash the User Interface and the soft buttons on the screen will disappear. And the lock screen will be extended with a camera screen instead. Step 7 Now, the camera will also lag behind as it focuses on the new objects. All you need to do is to wait patiently until the camera crashes too. The camera crash time will vary for every Android device but eventually, the home screen will appear and then you will be able to unlock your device. 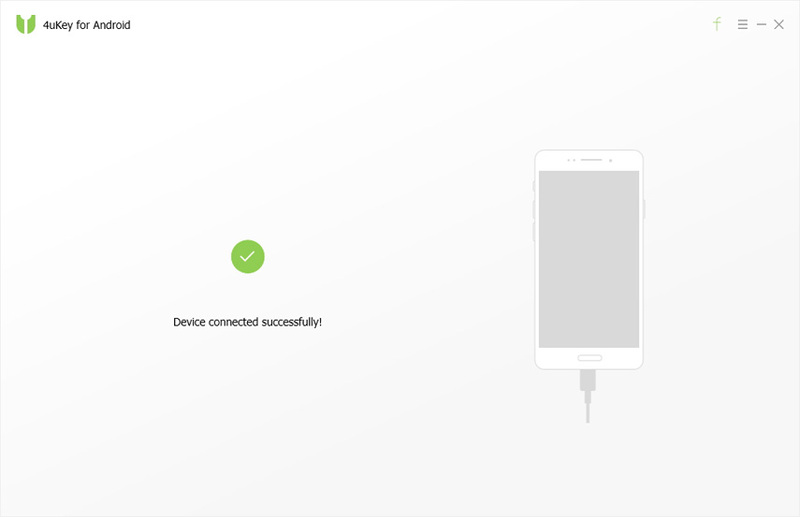 If you carry out the steps carefully, then you will be able to unlock your device successfully. The process is very time consuming and complicated. One simple mistake and you have to start the entire process from the first step. The method is not available for the latest device and OS above Lollipop version. Due to the inefficiency of the method, the users have to opt out for other methods. Luckily, we have access to another tool that provides assurance that your device will be unlocked. If you are locked out of your device and all your attempts to unlock it are failing abruptly, then you should try out 4uKey - Android Screen Unlocker . Instead of learning how to bypass android lock screen using emergency call, you should opt out for this third-party tool as it is easy to use and have better chances to unlock your phone. This software is specially designed to help the users to remove the Android password, PIN, pattern, and fingerprint lock. Step 1 Connect your device and launch the software. 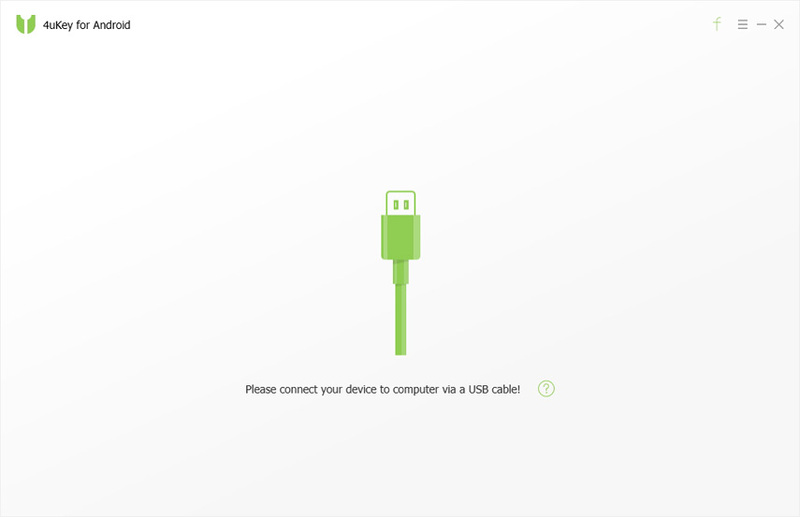 As you run the software, it will install a driver for the device automatically. Step 2 Once the device is successfully connected, you will be prompted to the removal screen. Tap on the Remove button and software will prepare the data environment for the removal. Step 3 Finally you will be prompted that the lock screen will erase the data stored on your device. To carry on with the removal process, click on the Ok button and the password will be removed from the device. Just a three-step simple process and your device will become accessible again. Therefore, it is pretty clear that using Tenorshare 4uKey is way better than learning how to bypass the android lock screen using emergency call. It is obvious that using the Emergency call hack could lead to other problems too. Therefore, you must keep in mind that even if it is possible to know how to bypass android lock screen using an emergency call, it will be safe if you choose Tenorshare 4uKey - Bypass Android Lock Screen for the password removal.